OnePlus 6 remain one of the top smartphone of the year they've been working so hard to maintain the standard, as for their update it has been so nice, recently we learnt about it senior OnePlus 6T coming with no jacket just like we have in others. On the other hand it was confirm to be coming with wireless function and to complement everything they release adapter along in case you want to use normal headphone and all these have been a nice update so far. 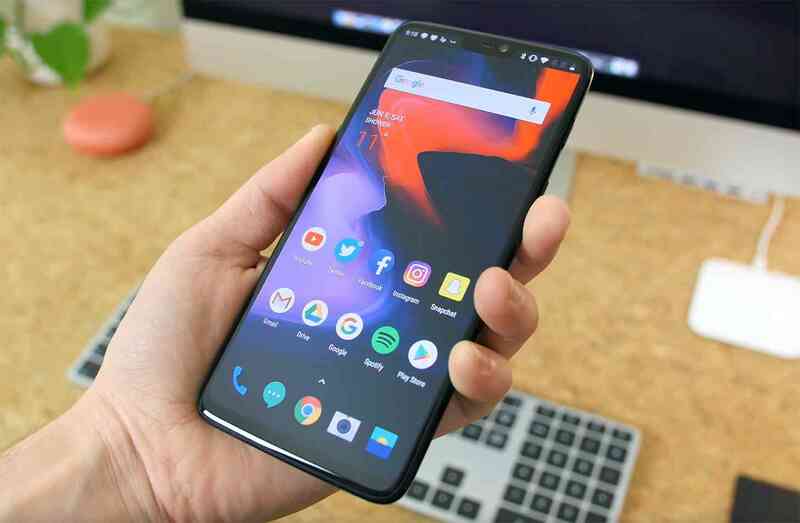 Now, it has got to us that OnePlus 6 is finally getting the latest Android 9.0 pie though its coming behind proposed date, we've seen many other smartphones released lately with the latest Android Pie but at last we have it roll out to OnePlus 6. It's rolling out as part of the phone's update to OxygenOS 9.0, Android 9.0 pie offers nice improvement like a new Do Not Disturb mode and an improved Gaming Mode.